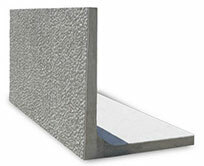 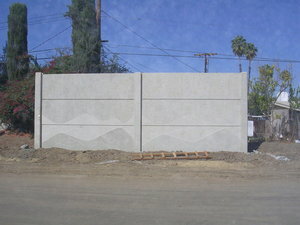 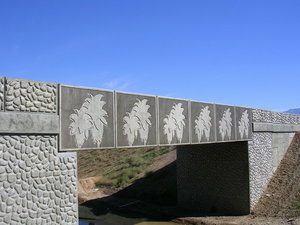 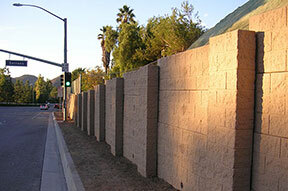 Procast Products designs, manufactures, and delivers a variety of precast panels. 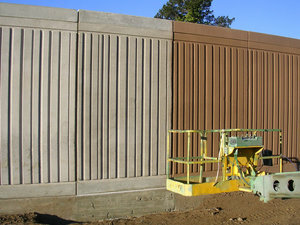 Sound walls, lagging panels, deck panels, retaining walls, and curtain walls are just a samples of what we can provide. 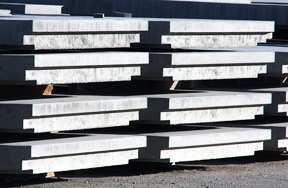 With tens of thousands of square foot of casting decks, Procast Products can meet any production schedule.